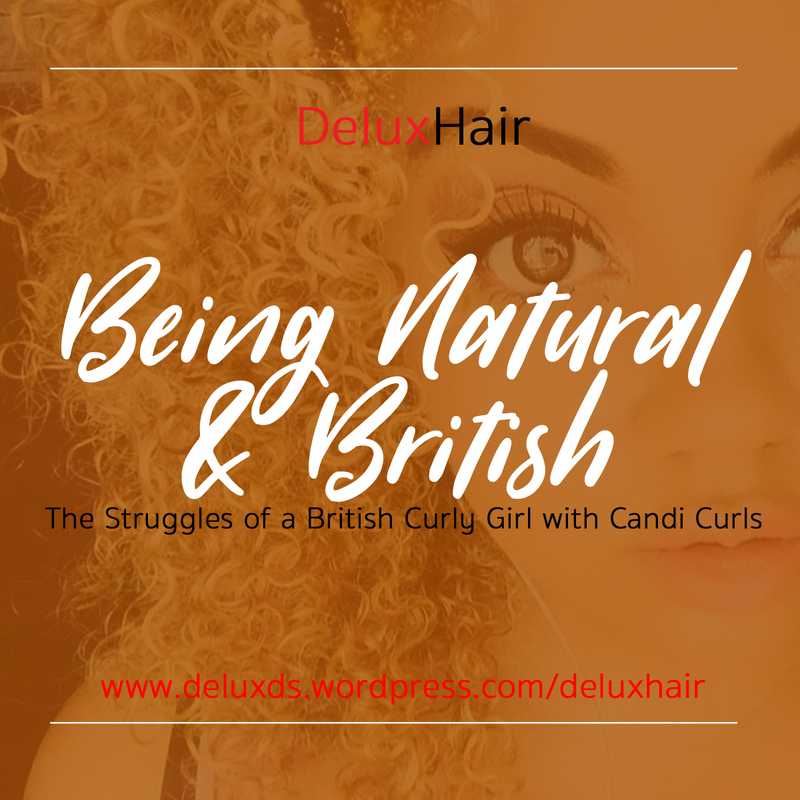 I am a brand ambassador and writer for Delux_Hair and recently had the pleasure of writing for them, an article about the struggles of being a British curly girl. If you live in the UK like me, you fully understand what i am talking about. The same opportunities, giveaways, products and tools just aren't readily available to us here due to heavy shipping being placed by customs etc. In the article i highlight the issues that i have found along my journey, and the things holding me back. There are of course plenty of UK brands coming out now which i think is fantastic. Yes, there are so much more available in the US but we are slowly catching up. I remember growing up and the only products i remember using were PINK and Soft'n'free. Products today i wouldn't dream about putting in my hair. I washed my hair with whatever shampoo and conditioner my mum was using on her own hair, and i tried to avoid and put off wash days for as long as possible. Being the oldest child in a mixed race family, there was no one to guide me and teach me how to take care of my hair. My mum would style my hair everyday for me until my teenage years. It was the same routine, spray bottle + Bristle brush = up in a high pony. Wash day meant sitting on the floor for ages while my mum combed my hair which the shampoo had dried out, me screaming bloody murder, and my hair being braided to keep the knots out. I had no idea that wetting my hair daily was a bad idea, or what a leave in conditioner was. I didn't even know that shampoo was bad for me. Thank god for the products around today, and the information around us. Having 2 younger sisters (one of which is the oldest in a mixed race household like i was) i think it is even more important that i learn how to look after curly hair so that she doesn't have to make the same damaging mistakes i made. She has such beautiful hair as it is, and every time i hear her say she wants it straight i want to shake her. I remember wanting to cut all my hair off, wanting it relaxed, hating my hair! My sister looks up to me and loves my hair, she readily listens to every advice i give her about it and it is my job to show her how to love her natural hair. I was at her house recently and she was talking about wanting to straighten her hair, i used some products from my own shelf that didn't work on me (she has 3b curls whereas mine are more 3c/4a) and styled in how i do my own. She was getting impatient at how long it was taking to dry, but once it was and i used a mini Afro comb (which i let her keep), she was amazed. "Is this really my hair?" she kept repeating. It really was great to see how in love she was and i let her keep the products. I recorded the stages so that she can watch the transformation and hopefully recreate it herself. 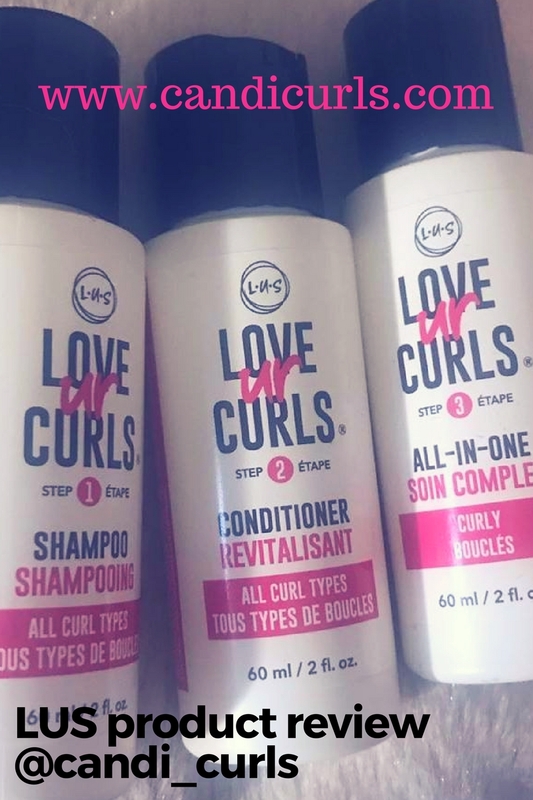 Check out my article on my struggle as a British curly here. Check out my baby sisters hair styled by me using Lottabody wrap me foam and then using an afro comb to give her more volume. Virgin Hair pages | Enough is Enough!!! !